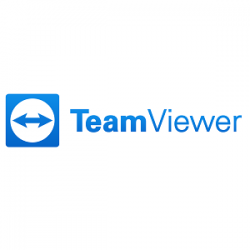 Launched in 2005, TeamViewer focuses on cloud-based technologies to enable online support and collaborate in real time across the globe. These astonishing numbers have led 90% of Fortune 500 companies to rely on TeamViewer as their choice to bring colleagues together across all platforms and all devices. With ITbrain (an integrated management platform with remote monitoring, asset tracking, and anti-malware features) and Monitis (a cloud-based, agentless monitoring solution for websites, servers, and applications), TeamViewer has expanded its portfolio with successful technologies that enable IT professionals to more quickly manage, collaborate, and enable their infrastructure and users across the globe.